A simple central image helped Alzheimer's Research UK cut through misunderstandings of the disease in a short film that was viewed nearly 12 million times. Dementia is hugely misunderstood, with the vast majority of Britons believing it is an unavoidable part of ageing and not, in fact, driven by diseases of the brain. The #sharetheorange campaign aimed to rectify this misconception. 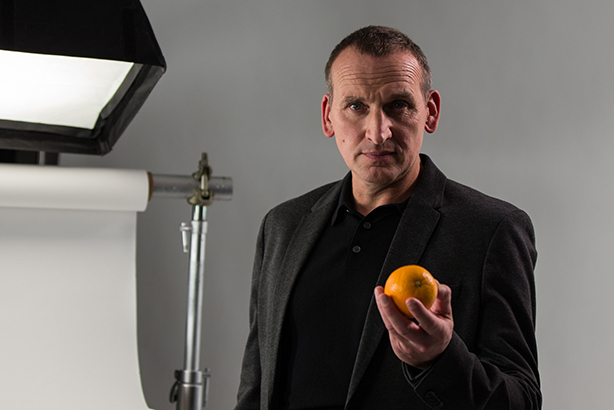 A short viral film combined a simple image: actor Christopher Eccleston showed how an Alzheimer’s-affected brain can differ in weight from a healthy brain by 140g, roughly the weight of an orange. This "incredibly powerful" film was viewed nearly 12 million times and shared by more than half a million people. It really stood out and became the most successful digital campaign in the charity’s history. "Clever use of video. Using the orange to convey a complex story was inspired"